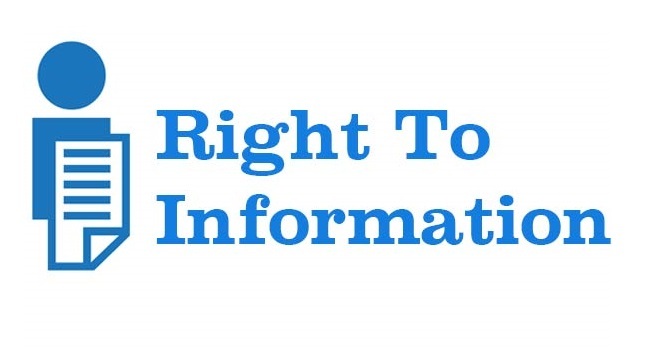 India's Right to Information (RTI) Act 2015 is 4th place out of 111 countries that have a similar law. Mexico has now replaced Serbia as the top country in these ratings. While the implementation of the act has been a mixed bag, the act is considered by many, as a quality piece of legislation. Center for Law & Democracy & Access to Info Europe rate countries based on the quality of the RTI legislation every year. In the latest released rankings, on the eve of International Right to Know day, India is at the 4th place out of 111 countries that have a similar law. Mexico has now replaced Serbia as the top country in these ratings. 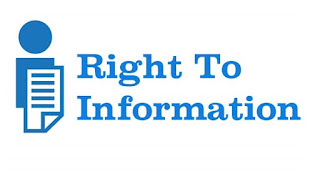 Right to Information (RTI) Act 2005 mandates timely response to citizen requests for government information. It is an initiative taken by Department of Personnel and Training, Ministry of Personnel, Public Grievances and Pensions to provide a– RTI Portal Gateway to the citizens for quick search of information on the details of first Appellate Authorities,PIOs etc. amongst others, besides access to RTI related information / disclosures published on the web by various Public Authorities under the government of India as well as the State Governments.